Bright, organised, ambitious... we need you! Lazy Susan is growing. 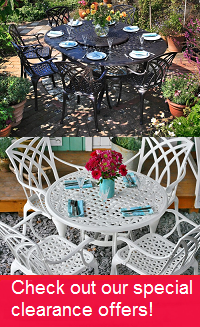 From our humble beginnings in a garden shed, we have today become a leading supplier of metal garden furniture in the UK and Continental Europe. We have moved on from the days of the garden shed and now have bright new open plan offices in historic Portsmouth. 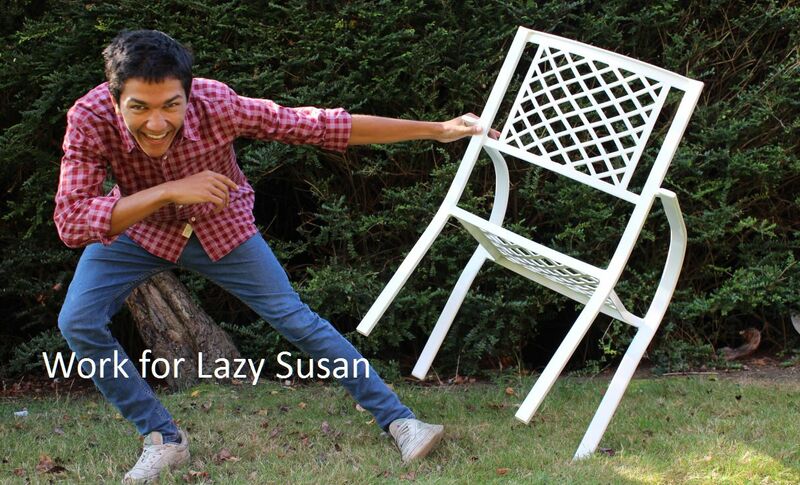 We are energetic, customer focussed and extremely proud of our classic metal garden furniture products. Our small, committed team now needs to grow too and we are actively looking for good people to join them. To work with us you will need to have a can-do attitude, an organised mind and a large dose of enthusiasm. You will also need to be fluent in addition to English, in one other European language. Our ongoing sales growth and plans for the development of the business will provide career opportunities for the very best bilingual graduate talent. We seek bright and motivated individuals who can really help to drive our business forwards. In return we offer genuine fast track opportunities matched by generous incentive plans for high performers.